NOTE: The directions last year weren't very good, and we have re-written them this year to make the route more direct. HOWEVER, until we have one of the Reno Residents verify these directions, they are still only tentative. If there are any changes needed, we will post the changes as soon as we know what to change. The final directions will be available at the Rendezvous. 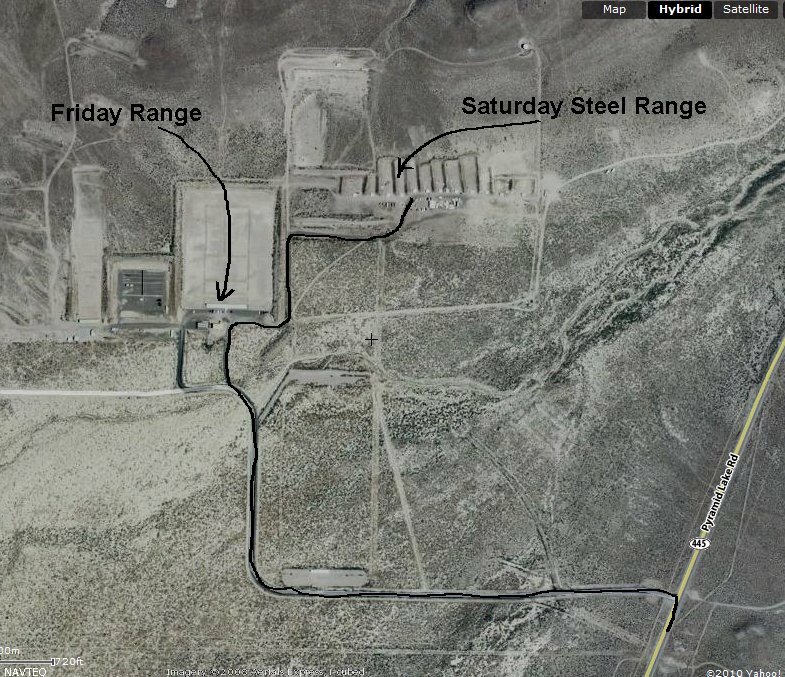 Driving Directions from Hotel to Washoe County Regional Shooting Facility – Pyramid Range Friday for long Range Rifle and Pistol, Saturday for Steel Challenge Pistol shooting. Follow road towards Pyramid Lake. Watch for sign to range. 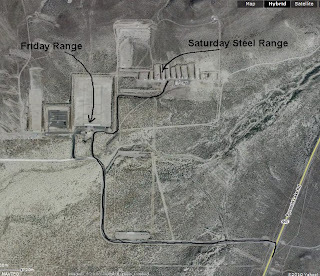 On Friday we will be shooting at the covered Public Shooting range area. 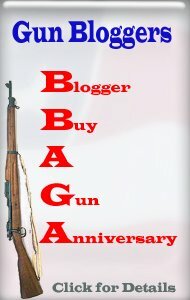 On Saturday we will be at the Western Nevada Pistol League pistol bays. These bays are part of the same facility. The pistol bays are in the same area, but to the right of the public shooting area, down a dirt road. Driving Directions from Hotel to the Sage Hills Gun Club for Cowboy Fast Draw on Sunday. On Sunday we will be shooting Cowboy Fast Draw at the Sage Hills Gun Club Range in Reno. 7370 Desert Way, Reno, NV. Sage Hill Clay Sports is located on the southeastern flank of the Washoe County basin, overlooking the city of Reno and its southernmost suburbs. The club is easy to find if you follow our directions and not those of any online mapping service or your vehicle's navigation, its driving directions will dead-end you on the wrong street. From the 395, exit at Damonte Ranch Parkway and drive EAST. Turn LEFT onto Steamboat Parkway. Turn LEFT onto Rio Wrangler. Follow Rio Wrangler onto the access road and into the shooting facility (we're up on the hill above you).